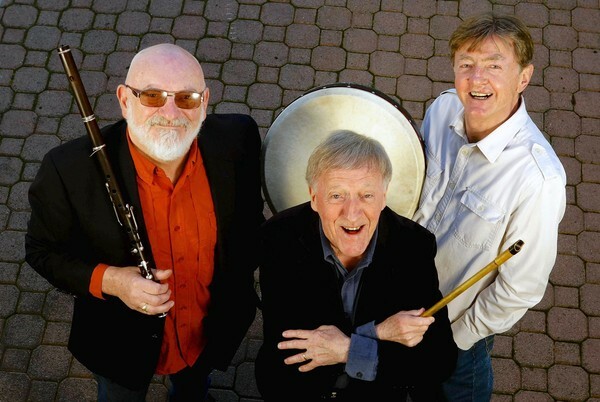 The Chieftains are looking forward to returning to the US in 2019! Starting in Seattle on February 19 and ending in Tyler, TX on March 16! Hope to see you there! For tour dates and ticket information please click here.